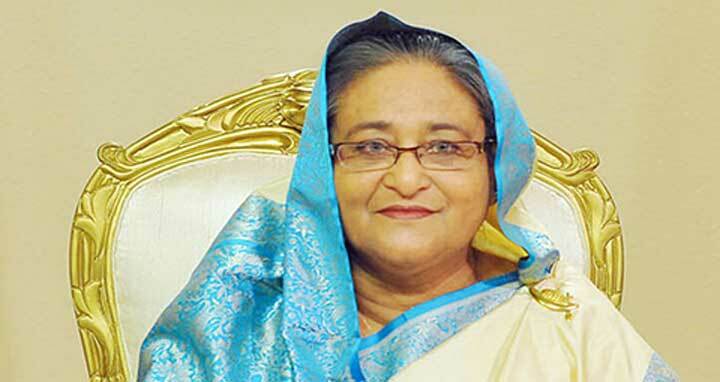 Dhaka, 7 April, Abnews: Prime Minister Sheikh Hasina yesterday urged the United Nations (UN) to extend cooperation for repatriation of the forcibly displaced Rohingya people from Bangladesh. The prime minister made the call when UN Secretary General Antonio Guterres phoned her yesterday night. PM's Press Secretary Ihsanul Karim told BSS that the UN secretary general phoned the prime minister at 9.25 pm and talked to her nearly 12 minutes. She sought the UN secretary general's help to implement the deal.